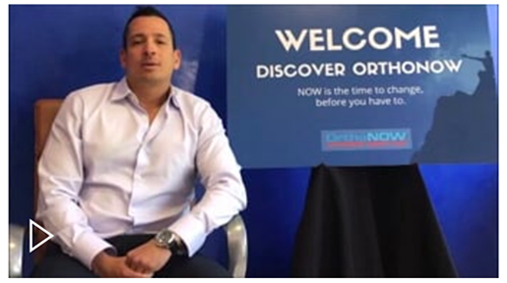 In 2010, Irizarry partnered with Dr. Alejandro Badia, a hand and upper extremity surgeon, to create OrthoNOW, the nation’s only network of orthopedic care franchise. Specializing in the wellness, preventative and treatment of all orthopedic and sports injuries, the company has revolutionized the way expert orthopedic healthcare is delivered. 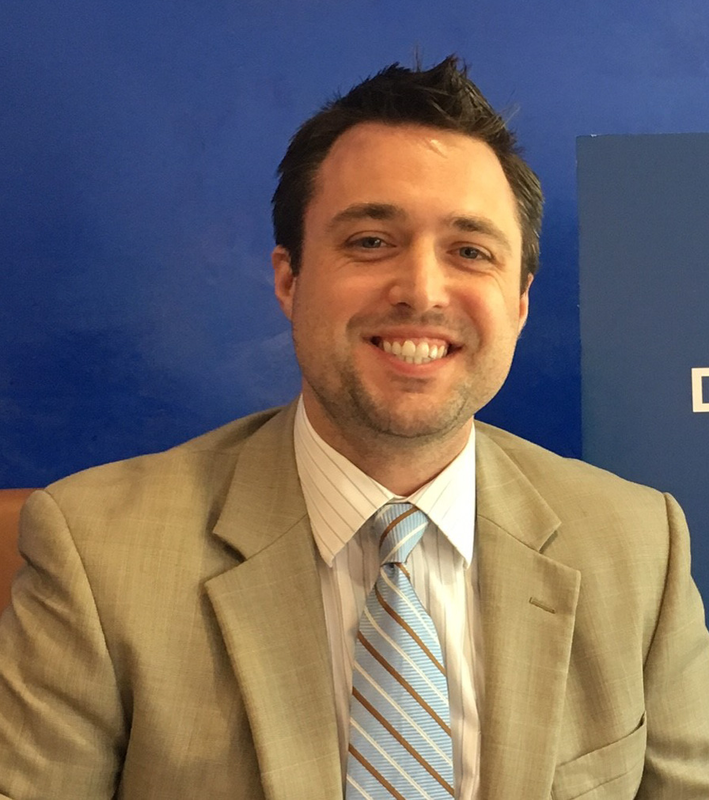 “For franchise owners, OrthoNOW offers a turn-key solution with a comprehensive support system. 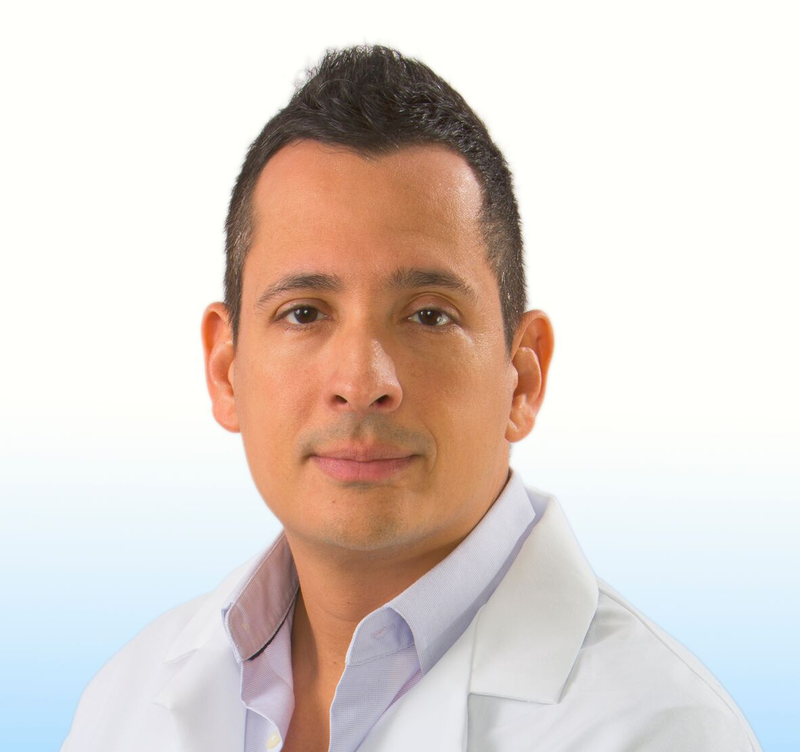 Having an all-in-one package that consists of coordinated, convenient, responsive, affordable and expert orthopedic urgent care presents a tremendous value proposition to patients and to investors looking to diversify their portfolios,” said Irizarry. Prior to the honor, Irizarry was a two-time CFO Awards finalist. A Cornell and Wharton alumni and financial industry expert, Irizarry’s business experience has led him to advise for boards of directors and senior management teams in the education, information, digital real estate, and medical and technology industries. He also served as Vice President of Scott-Macon, responsible for sourcing and executing transactions in the $50 to $300 million range. 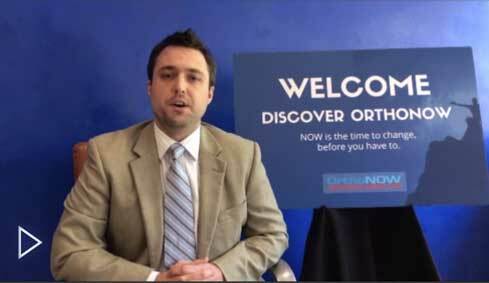 At present, OrthoNOW centers are located in Florida and Georgia; additional centers are under development. Entrepreneur Magazine has named OrthoNOW a top franchise for 2018 and a “Top Ten Franchise Opportunity” in healthcare. The company was also named a “Top Three Trending Healthcare Opportunity” by Franchising USA Magazine. In addition to his recognition, South Florida Business & Wealth recently awarded Irizarry with the Up & Comer Award. He was also named an honoree of South Florida Business Journal’s 40 Under 40 Award for his contributions to the South Florida community. 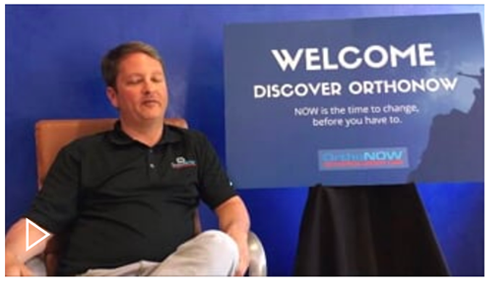 For more information regarding OrthoNOW franchise opportunities, please contact Christine Dura at Christine@OrthoNOWCare.com or call 800.951.3141.